Nina Caprez is a straight-talking weapon of a climber who is not ashamed to have big goals. That makes her a little bit dangerous. Sorry, but she’s not sorry at all. Not sorry for her gypsy ways. Not sorry that she isn’t ready to quit climbing, settle down and have kids. Not sorry for how strong she wants to be. Not sorry for the rowdy birthday party that ruined someone’s next-day climb of El Cap. Not sorry that she and Lynn didn’t send The Nose on the 25th anniversary of the first free ascent. She’s negotiating her relationship with failure. Learning to go with the flow. And she’s not apologizing for any of it. Dynamic is the word. The year Nina Caprez turned 32, she spent more nights sleeping outdoors than she ever had – 200 nights under the stars, 300 days on rock. The gypsy spirit that pushed her out of the conventional safe Swiss way of life back when she was 17 is showing no signs of slowing down. Nor is she showing any signs of settling down, despite what a more domestically-oriented (now ex) boyfriend might have desired. She has been a one-track climber before – you don’t rack up as impressive a resume as Caprez has (Silbergeier (5.14a, Ratikon), Hotel Supramonte (5.13d, Sardinia), El Nino (5.13c A0, Yosemite Valley), Ultime démence (5.13c, Verdon Gorge), la Ramirole (5.13d, Verdon Gorge) without a degree of obsessiveness. But four years ago, after her relationship with Cédric Lachat (whom she has called the greatest influence on her climbing career) ended, she reconfigured her personal approach to climbing, trading intense focus for being in the flow. And it’s working out just fine. With that new outlook, spending a month hanging from a wall with Lynn Hill, to commemorate the 25th anniversary of Hill’s legendary one-day first free ascent of The Nose, was the ultimate masterclass. Despite climbing professionally since 2009, it took until 2017 for Caprez to get around to visiting Yosemite. In October 2017, she and her then boyfriend climbed The Nose. Classic style – in three days, aiding the hard pitches. And it was a big let-down. But The Nose wouldn’t let her go so easily. Caprez and Lynn Hill have a professional relationship through their mutual sponsor, Petzl. They’d climbed together at previous athlete gatherings, and Caprez had also taken Hill out, just the two of them, in Grenoble, where Caprez lives. So, randomly, at 1am, from Camp 4, a wired Caprez messaged Lynn Hill via instagram. Hill (aka @linacolina) replied 6 months later. She’d just read the message. She wasn’t sure if Caprez was serious. But she was open. 2018 would mark the 25th anniversary of her first free ascent. What better way to commemorate than by climbing the route again? Caprez ordered the gear, bought her tickets, and Hill booked the time, the first time she’d taken an entire month off since her 15 year old son was born. It was an awesome experience – attempting to free-climb The Nose with the first person to accomplish it, on the 25th anniversary of the feat, Nina now approximately the age that Lynn had been. But for Caprez, climbing is such a dynamic path, and it’s become important to find the balance between performing and partying, the push and the recovery, the striving and the rest. Her passion for climbing is as strong as it has been in her 20 year practice of the sport, but her perspective keeps evolving. She’ll be back for The Nose in the fall of 2019. “I’m just missing a little piece! That was so motivating to become stronger and to work hard.” The relationship isn’t over yet. And she’s not sorry at all. Learn from Nina this summer at the 2019 Arc’teryx Alpine Academy in Chamonix. Explore clinics and more HERE. 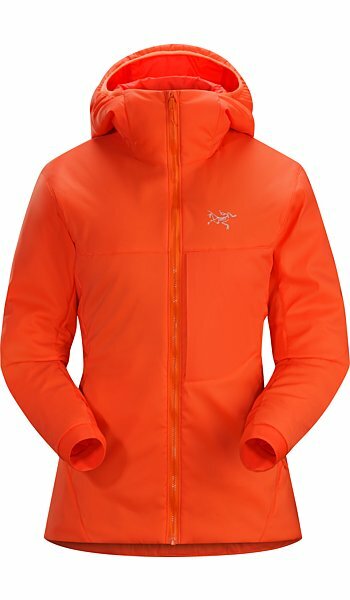 Sigma SL Anorak Women'sSuperlight (SL), durable, breathable rock climbing softshell pullover. 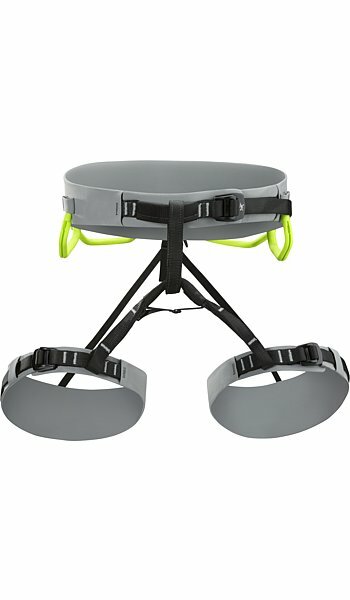 AR-385a Harness Women'sAll round (AR), adjustable leg harness. 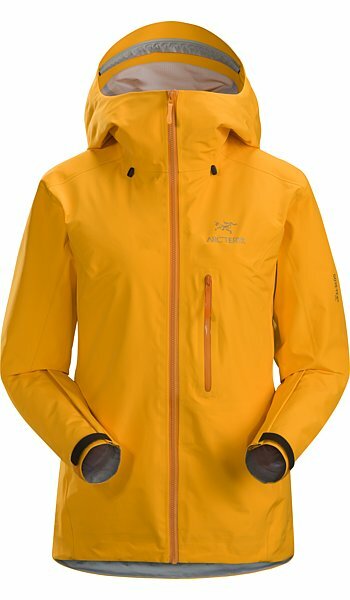 Konseal Jacket Women'sVersatile Polartec® Power Dry® jacket. 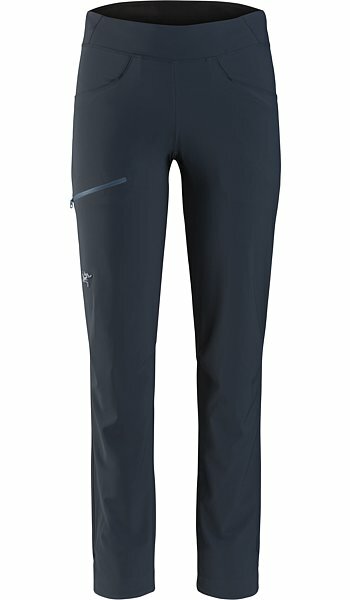 Sigma SL Pant Women'sSuperlight (SL), trim fit, softshell rock climbing pant. 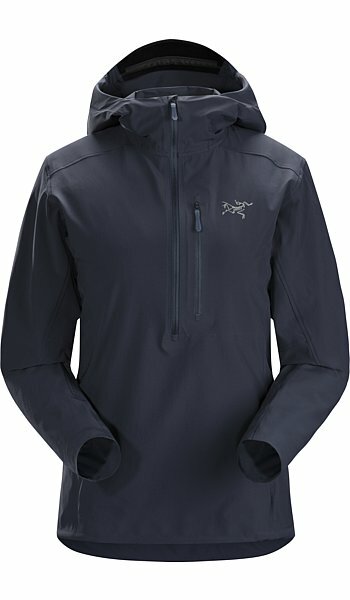 Alpha FL Jacket Women'sThe lightest Arc’teryx GORE-TEX Pro jacket for fast and light (FL) climbing. 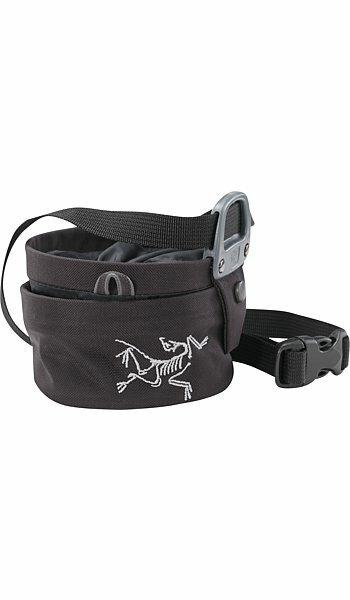 Aperture Chalk Bag - SmallCompactable, twist closure, chalkbag. 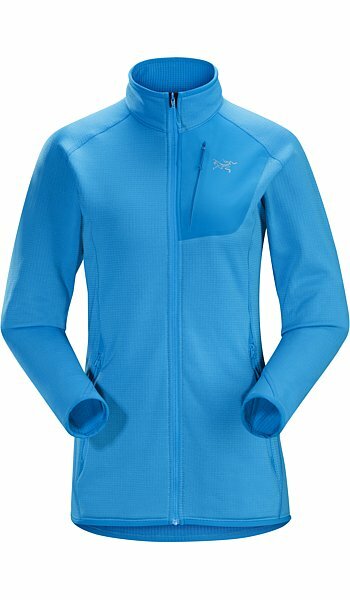 Proton LT Hoody Women'sHighly air permeable, synthetically insulated lightweight (LT) alpine hoody. 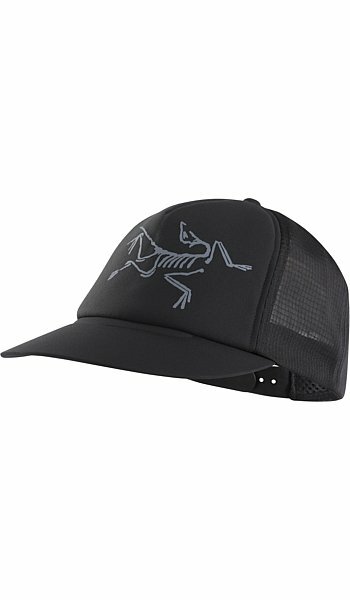 Bird Trucker HatHighly air permeable and hydrophobic trucker hat with a large bird logo. 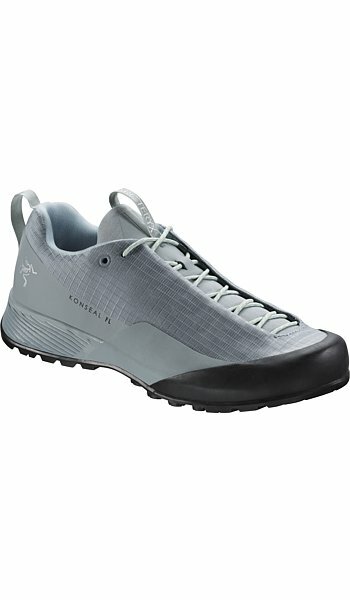 Konseal FL Shoe Women'sFast and light (FL) technical approach shoe. 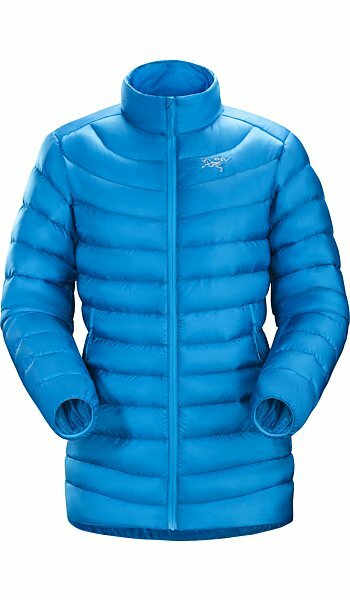 Cerium LT Jacket Women'sLightweight (LT) down jacket for cool, dry conditions.